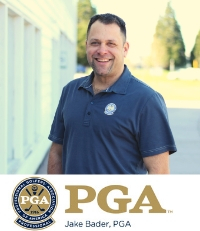 Meet our Instructors at Colwood Golf Center! 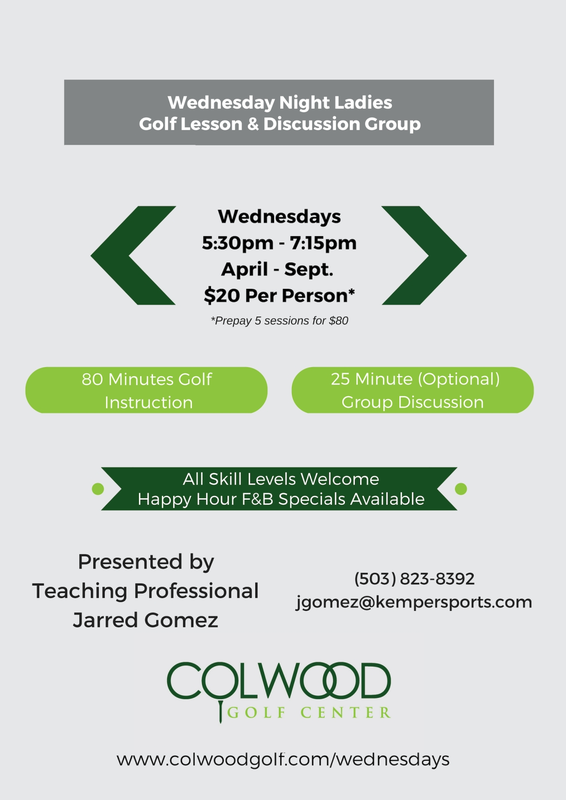 The Colwood Golf Academy is committed to providing the best in golf instruction for golfers of all skill levels in the Portland Metro area. 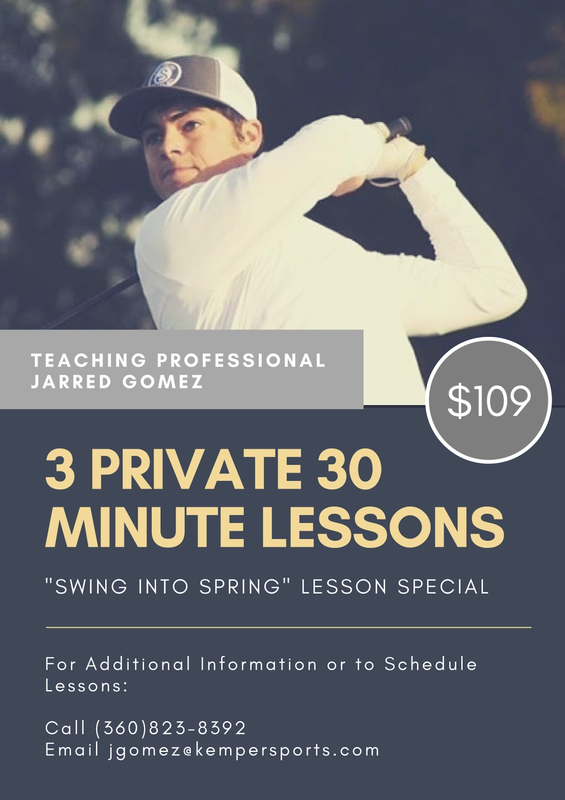 Utilizing the upgraded Colwood Golf Center driving range, our instructors combine years of teaching experience with the latest in golf technology to create a learning environment that is tailored to your various golfing needs. 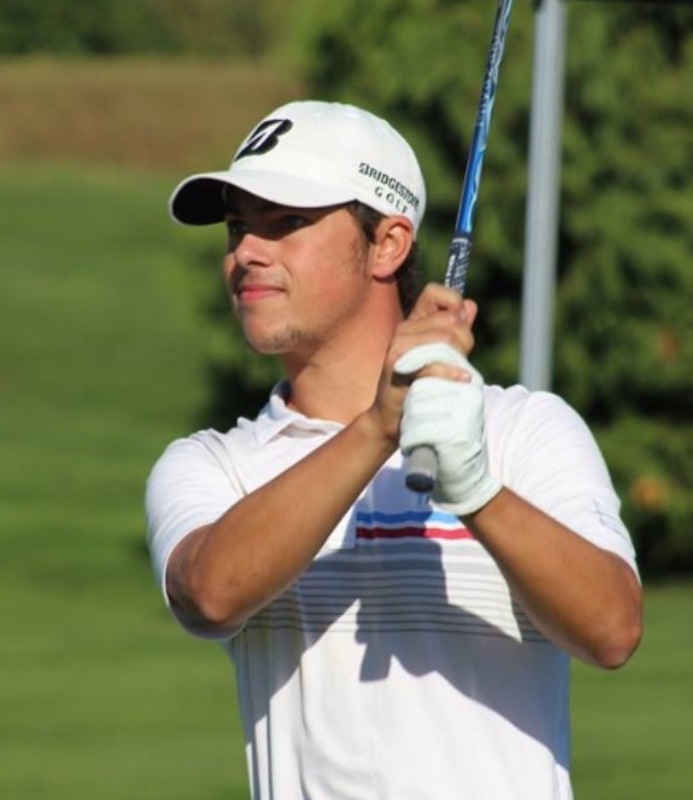 Whether it’s private lessons for one-on-one learning, fun and social clinics for groups, or growing the game with junior clinics – the Colwood Golf Academy has something for every golfer. 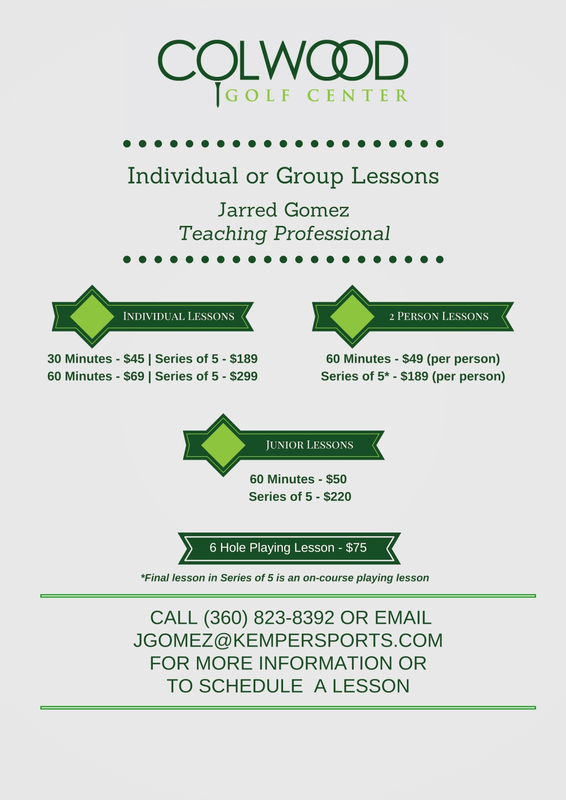 For more information about golf instruction at Colwood Golf Center, please contact Jake Bader. Browse Our Tee Times And Book Your Next Round Of Golf Online. Sign Up To Receive Monthly Specials and Golf Promos. Let Our Experienced Event Staff Help Make Your Special Day One To Remember. Would You Like To Receive VIP Rates for Rounds of Golf, Range Buckets, and Food from our Bar & Grill? Join Our FREE Mobile Golf Club today and gain access to our best promotions.